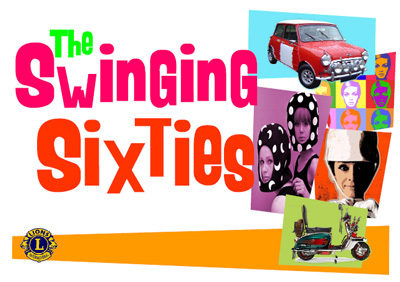 This year’s Alton Lion’s Summer Event on 11 June in the Public Gardens will be the ‘Swinging Sixties’ evoking the music, fashion and icons of a decade when Britain learned to have fun. 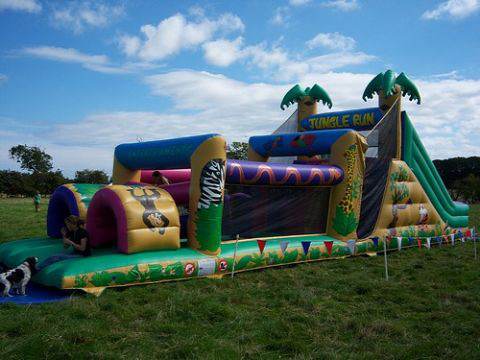 This event follows the Lions successful previous summer events including the Wild West Show and The Good Old Days and will be raising funds for the Children of Treloar’s School and College. Launched by Elvis this year’s event will include Live Bands, Pirate Radio, Dance & Hula Hoop demonstrations, Mods & Rockers, Iconic Vehicles, Alternative Therapy (Hippy) Village, Fun & Craft Stalls, 60’s Memorabilia, Punch & Judy and Lots of Refreshments. The event will begin from 10am with a celebrity opening at 11am and will run on till 5pm. Programmes will be on sale at the Herald Offices in Market Square.